Ramblings, with lovely Clare Balding, a 25 minute show on BBC Radio 4 in 2009. Produced by Nicola Humphries. 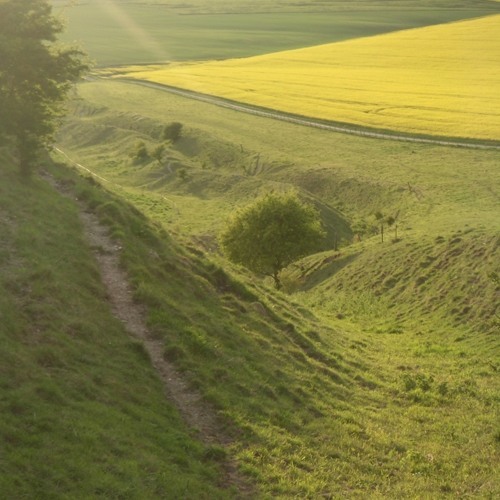 A fine day's stroll around Avebury and West Kennet. Thankyou Clare. Sung by William Parsons and Ed Stevens.